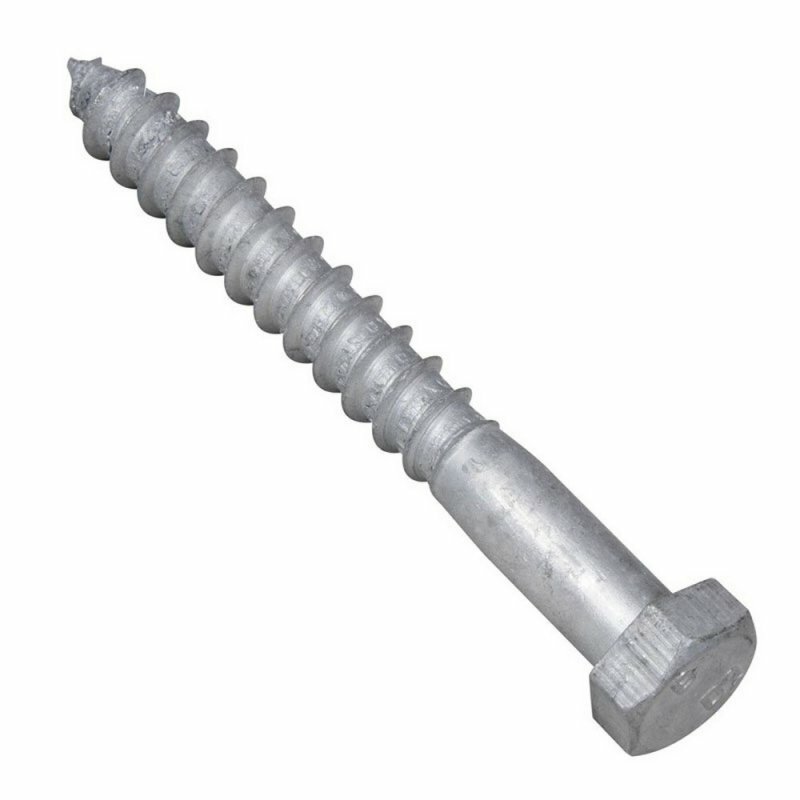 These single thread coach screws are galvanised for increased corrosion resistance. The threaded section is approximately two thirds of the total length. Their hex head enables higher torque capability when tightening, and increased speed of use with socket drivers. These coach screws conform to DIN571 standards. The threaded section is approximated two thirds of the total length. Used widely in heavier timber installations and for fixing timber to masonry. Also popular as a fixing for satellite dish installation together with a rimmed or rimless wall plug. Galvanising prevents oxidation of the protected metal to create a longer lasting finish. It does this by forming a barrier and by acting as a sacrificial anode if this barrier is damaged. Galvanising is a plating that (in contrast to iron oxide) does not trigger a breakdown of the substrates surface integrity. Single thread screws have been designed to offer higher pull out values and quicker insertion.